Many a times people have asked what is the meaning of basmati rice. Basmati rice has been reported in India since the early days of the 19th Century though it may have been named differently. 'Bas' in Hindi language means "aroma" and 'Mati' means "full of" hence the word Basmati i.e. full of aroma. This rice is different from other rice mainly due to the aroma and elongation post cooking. No other rice has this combined characteristic. The post cooking elongation of more than twice its original length, the aroma and its sweet taste has made basmati rice a delicacy. Basmati rice is grown only in Northern India and in parts of Pakistan touching India. One can easily call it the Champagne of India. As mentioned, basmati rice has both and elongation post cooking and no other rice in the world has these characteristics in combination. The taste is also different. Once the taste buds get used to basmati rice no other rice will be likened. But since the yield of basmati rice, per acre of land, is less than half of that of non- basmati rice and because of higher inputs - basmati rice has become unaffordable for most people. Basmati Associates has made basmati rice affordable for people of various income brackets- with its different varieties of basmati rice. 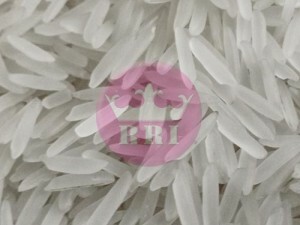 It is true that recognizing pure basmati rice is as difficult as recognizing a diamond. 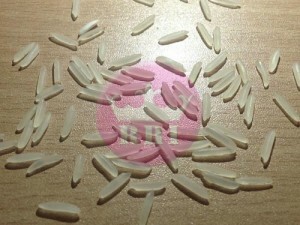 Like a diamond, the cut of the grain indicates whether it is basmati or any other rice. 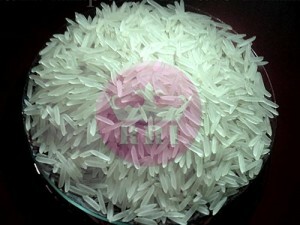 A basmati grain is shaped like a sword and post cooking each grain elongates at least twice that of its original size. 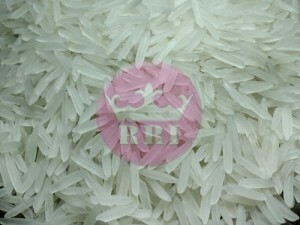 The rich aroma is another way by which one can recognize basmati rice. All other varieties do not match the above qualities, and non - basmati is recognized only by its various sizes and shapes. We pride ourselves in being the leading Marketing and distributor of a comprehensive range of products of Basmati Rice. We have a global reach in sourcing new high quality products and delivering them competitively. India has a lots of Rice varieties but outstanding performer is Basmati Rice only. Our Basmati rice is enriched with Taste, Aroma, long length, non sticky which leads to desire to cook and Love to Eat and gain High nutritional value. 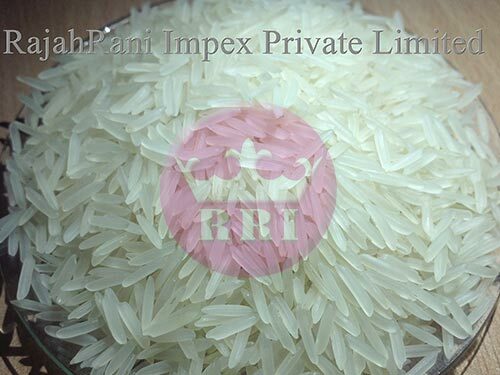 we offer the following Basmati Rice. 10 Kg / 25 Kg / 40 Kg Jute, Non Woven Bags , Pp bag (your Need can also be done). 24 MT in 20ft Container.